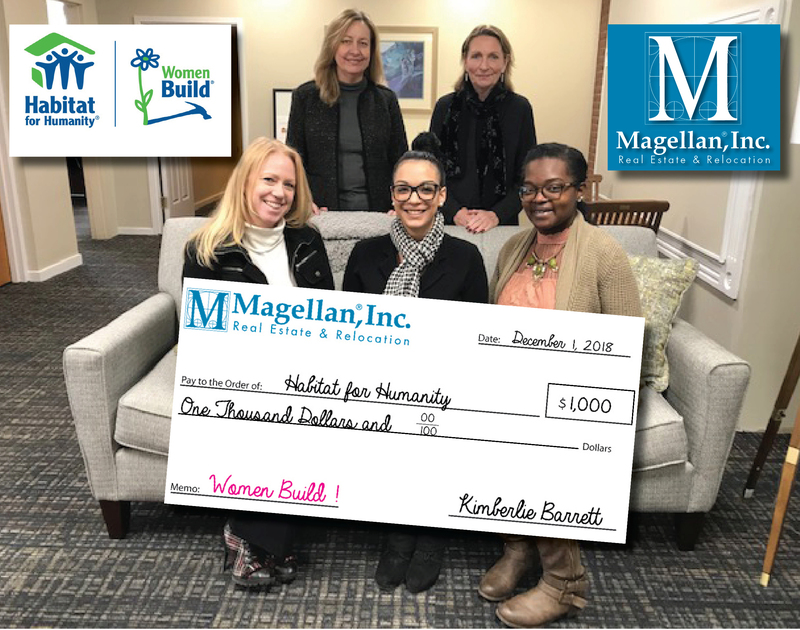 In 2018, Magellan® Inc. Real Estate & Relocation, chose Flower City Habitat for Humanity to be a receiver of our philanthropic efforts. This summer, our staff and agents spent a hot, summer day hammering in nails, putting up insulation and digging holes on this year’s “Woman Build” home. This fall we continued the good will and held numerous yard sales out of our office in Brighton, which raised $1000, and took the remaining items to be sold at Habitat for Humanity “ReStore”. We hope to continue our efforts in 2019.